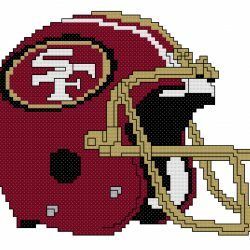 This is a counted cross stitch pattern of the San Francisco 49ers Logo! 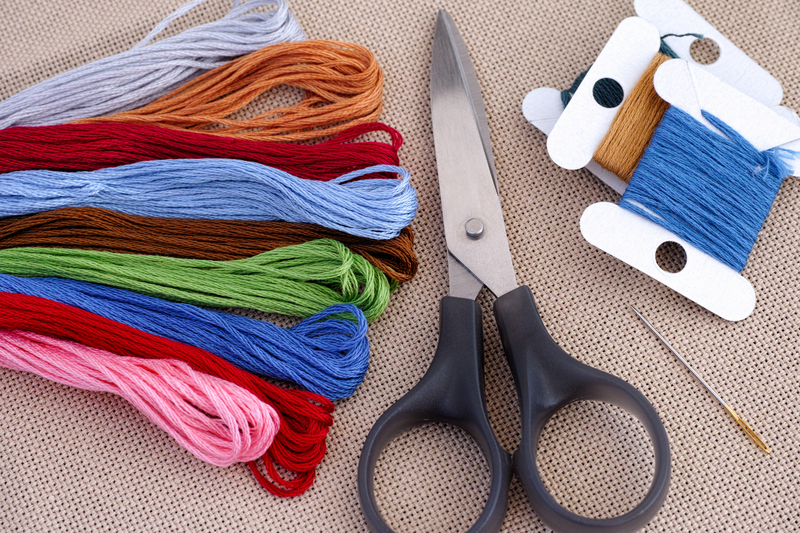 This pattern is 102 stitches wide by 61 stitches tall. On 14 count fabric, it is about 7 x 4 1/4 inches.